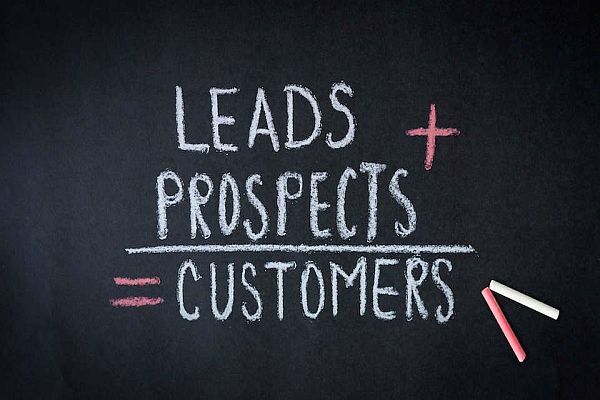 500+ Free Leads Every Day! 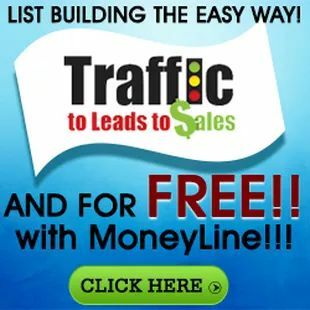 Earn $20 up to $1000 commissions. Get a 140 character message and your link out to the notification section of any Android based mobile phone within 90m from your Royaltie Gem. Their Bluetooth and Location settings must be on and it functions with Google Nearby. On average an Android user accesses their Notifications menue by swiping down on their device about every 12 minutes, so your message should reach about 30% of all Android users. Download the Royaltie Affiliate Agreement to see the straight forward Compensation Plan.